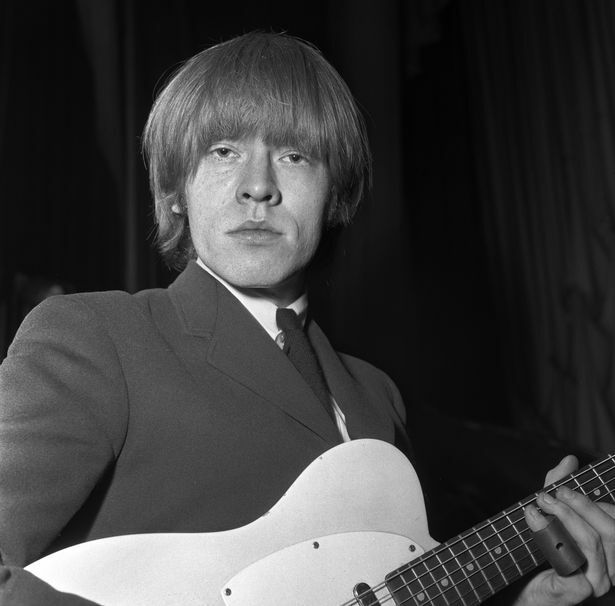 Marketing officials in Cheltenham are to launch an official Brian Jones walking tour on what would have been his 77th birthday. 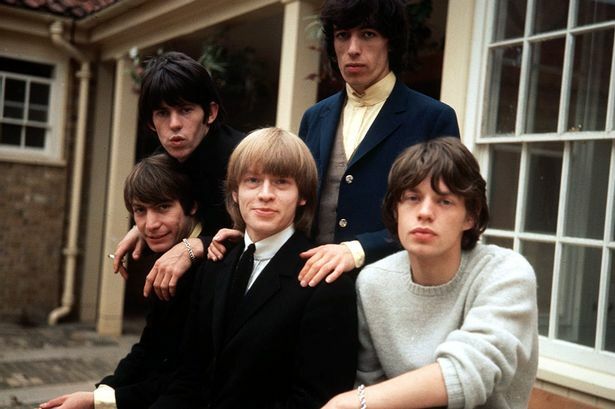 It will begin on February 28, to commemorate 50 years since the death of the founding member of The Rolling Stones. 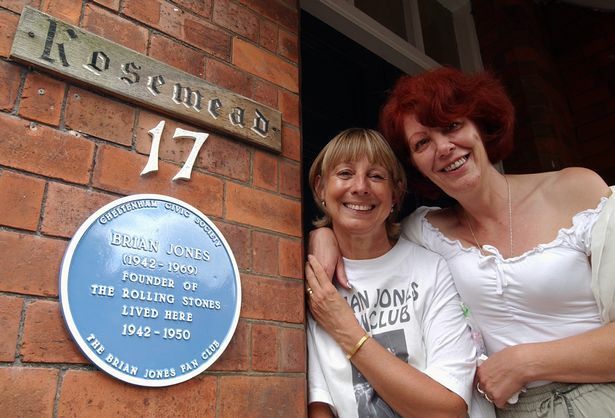 Jones was born in Cheltenham in 1942, lived in the town’s Eldorado Road and Bath Road, attended Dean Close School and Cheltenham Grammar School. He died in 1969. The tour, organised by the Marketing Cheltenham and Cotswold Guides groups, will take around two hours and cover places in the town that he had links to. The tour will go through the churchyard of St Mary’s Parish Church, where Jones’ funeral service took place. 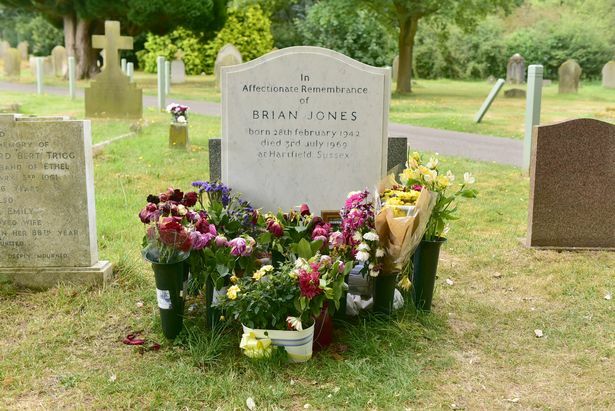 Then it will move from the High Street, where he attended Cheltenham Grammar School, to exploring sites associated with his early playing career and his triumphant return to play on stage at the Odeon with The Rolling Stones. Jones was heavily involved in the town's underground rhythm and blues music scene before moving to London in the 1960s to pursue his musical career. It was there that he formed what would become one of the world’s most famous rock bands. He played a range of instruments, contributed to several hit records and acted as the band’s manager in the early years.